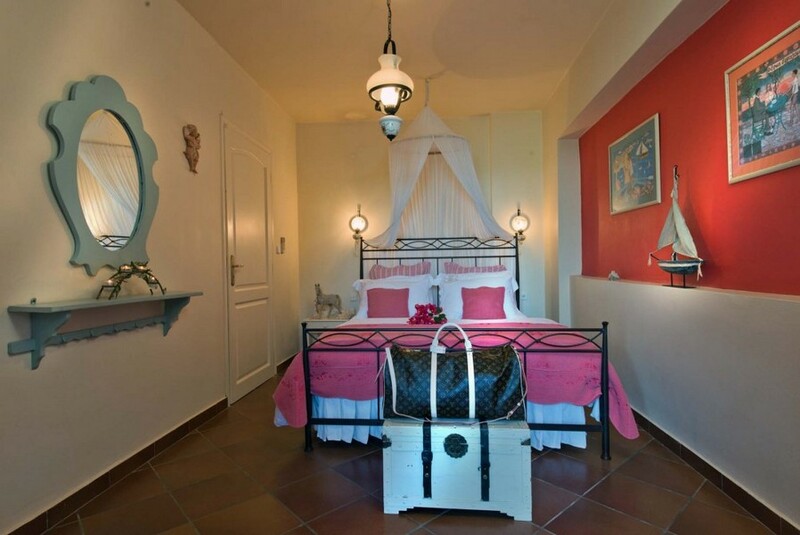 Calypso Villas in Zante are splendidly located on the sandy beach of Ammoudi, which is the Greek word for silky sand. 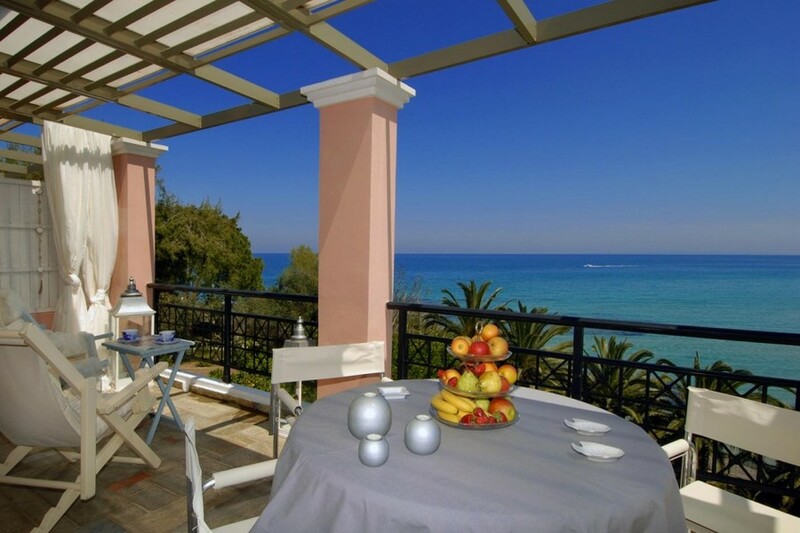 The modernity of the villas overlooking the Ionian Sea is blended ideally with the traditional architecture and the fabulous landscapes, right on the refreshing beachfront of Ammoudi. This is an idyllic shelter in Zante for everyone and especially for families with children, due to the fact that the sea is initially shallow without rocks and other obstacles, gradually deepening. Enjoy crystal clear waters that invite you to dive and spend your day right on the waterfront with the waves gently fondling your feet. 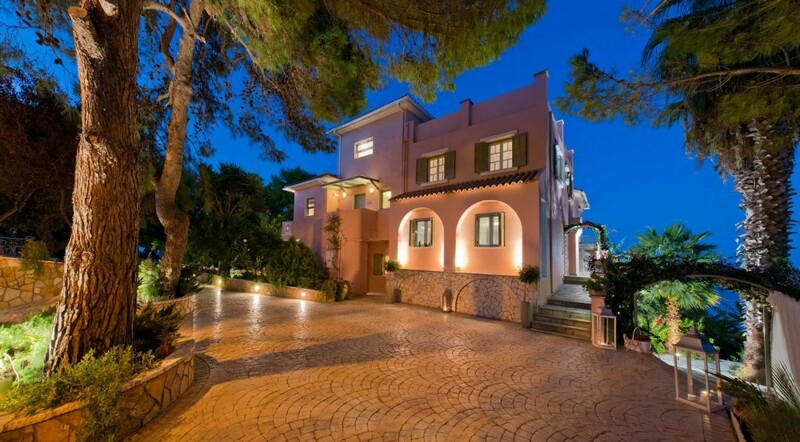 Our Zante villas provide exceptional accommodation that will satisfy even the most discerning guests. Our experienced staff will be at your disposal at all times, catering to every bespoke service you may need. 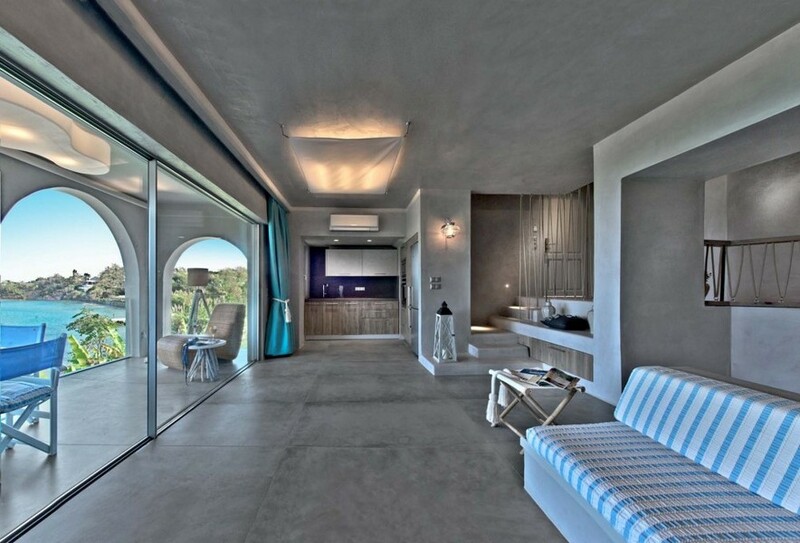 The architecture and the décor allow you to relax and have a wonderful time at the most spectacular villas in Zante. 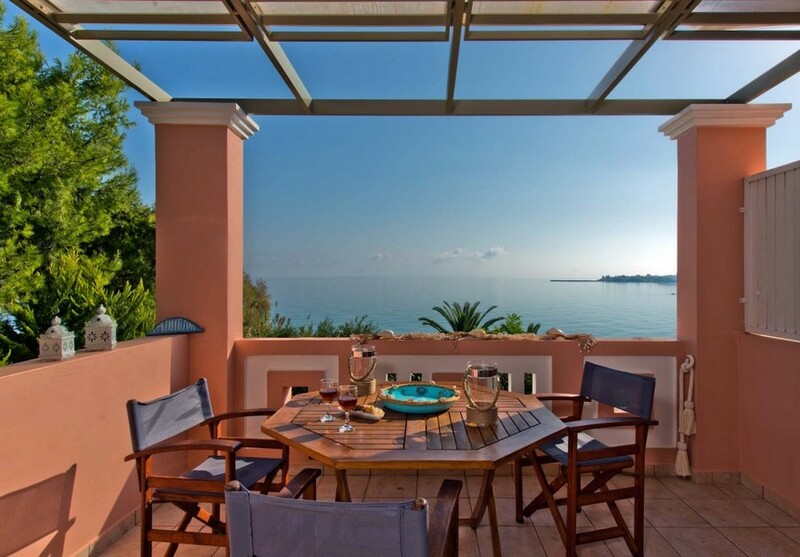 Explore the beauty and the special character of Zante with your family and friends, having as a shelter our magnificent beach villas in Zante. 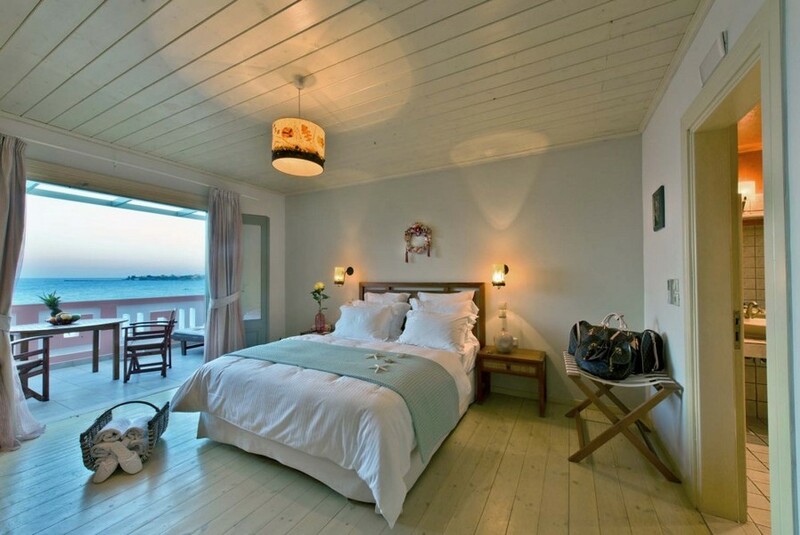 Surrender to a rejuvenating experience in the most privileged location of Zakynthos!